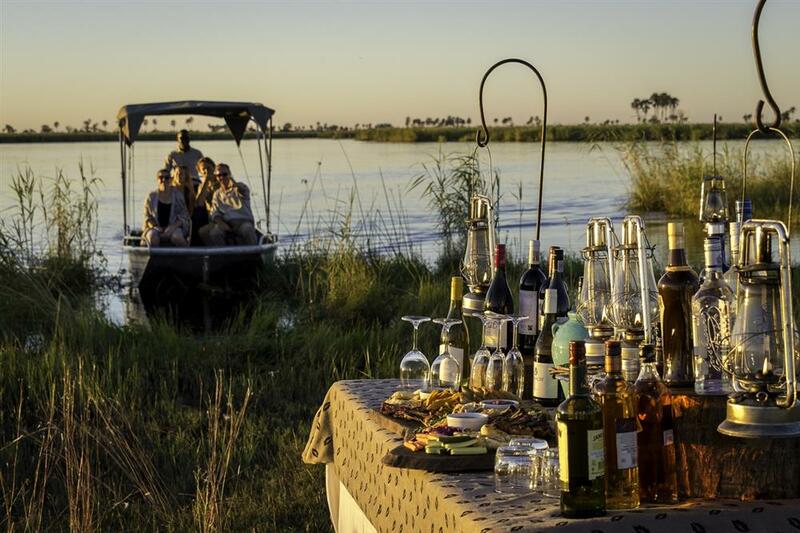 DumaTau Camp is a ten-roomed luxury tented camp located in the private 125 000 hectare Linyanti Wildlife Reserve which borders the western border of Chobe National Park in northern Botswana. 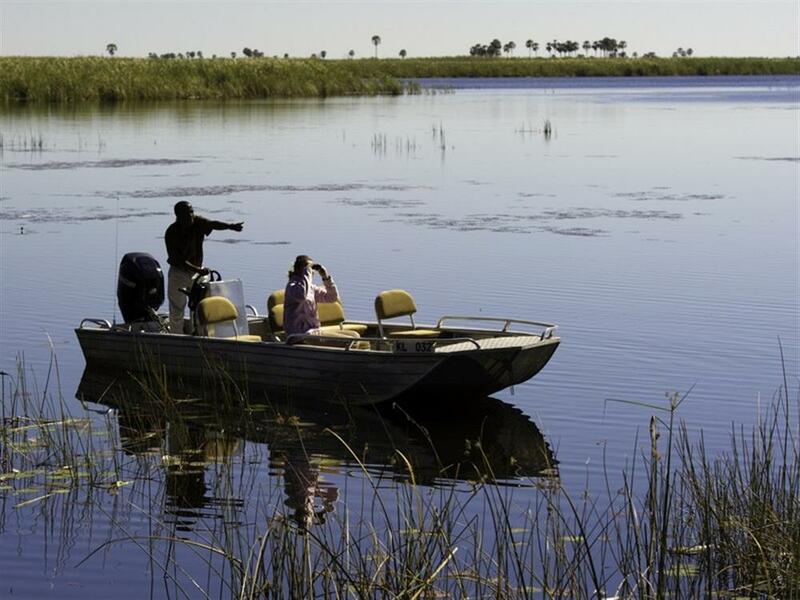 It is situated close to the source of the Savute Channel on one of the many lagoons within the Linyanti Swamp system, which makes game drives along the Savute one of the highlights of a stay here. 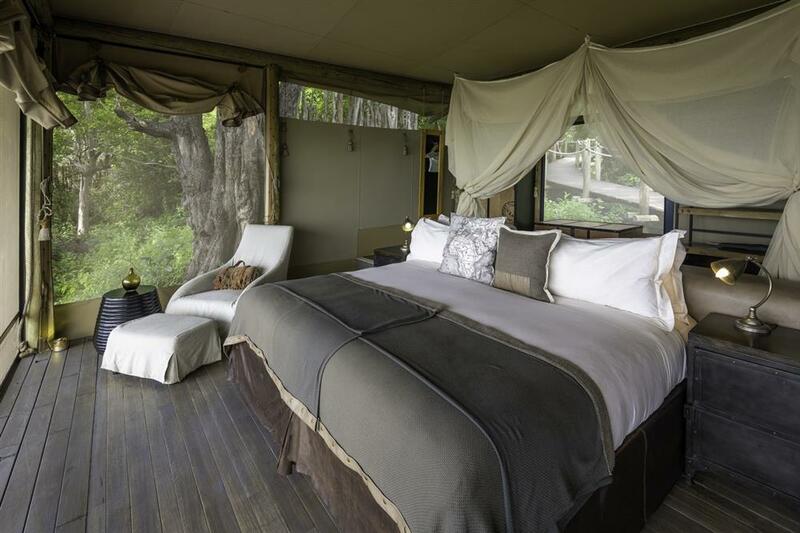 DumaTau Camp lies under a shady grove of mangosteen trees, raised off the ground to overlook a large hippo-filled lagoon. 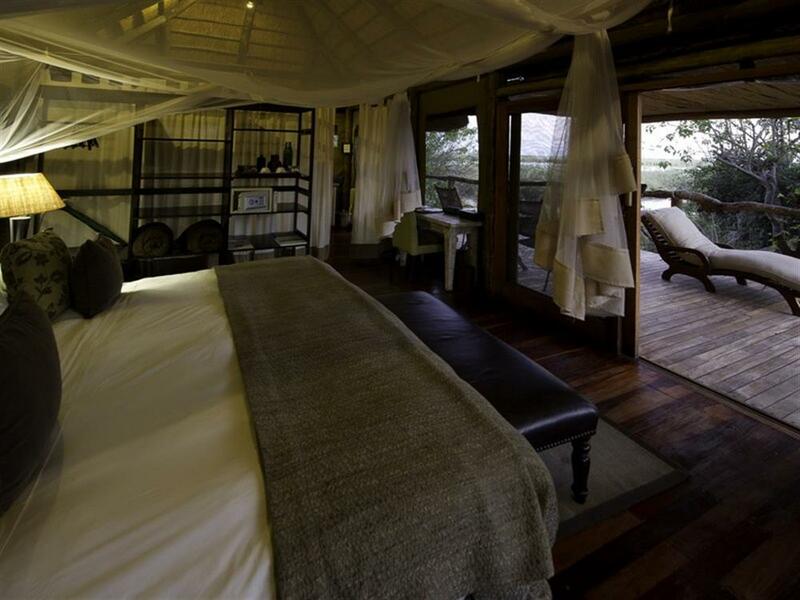 The tents are spacious, under thatch with canvas walls, en-suite bathroom facilities and an outside shower. 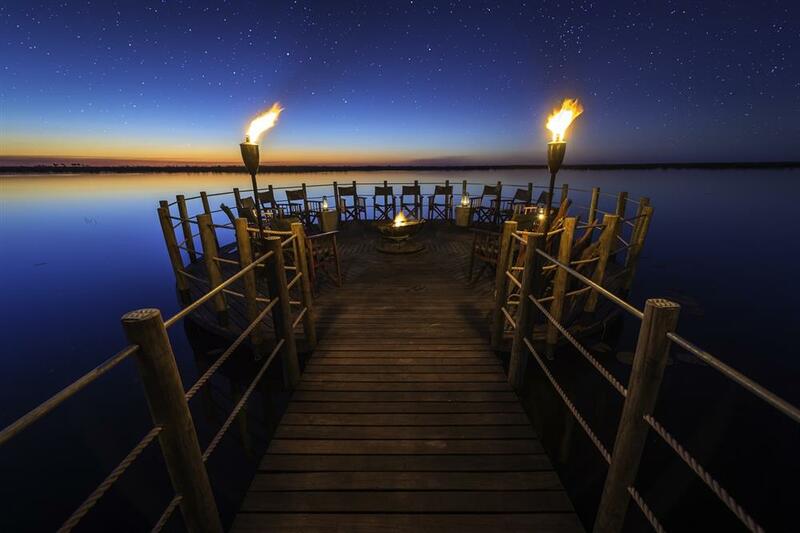 Guests can enjoy the night sounds of Africa from the comfort of their rooms, and shower under the stars. 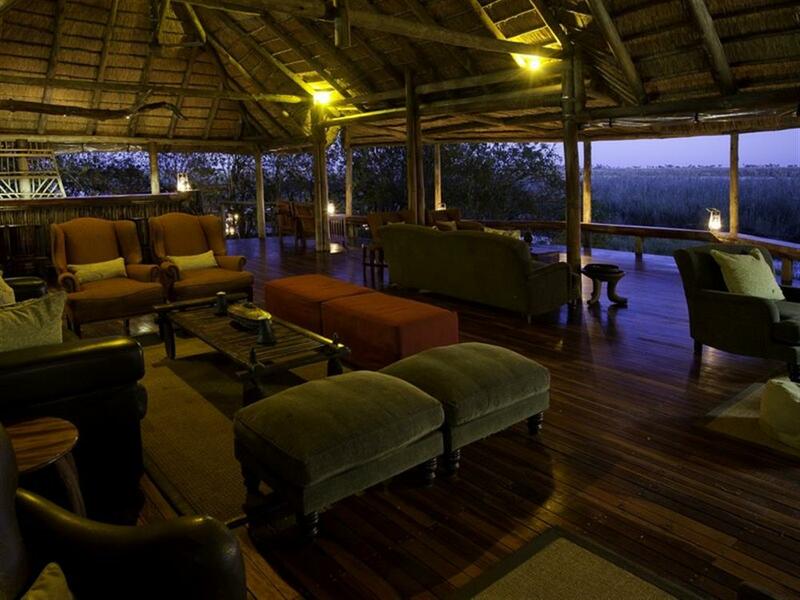 There is a dining room, pub, lounge, swimming pool and a special guest bathroom with a fantastic view. 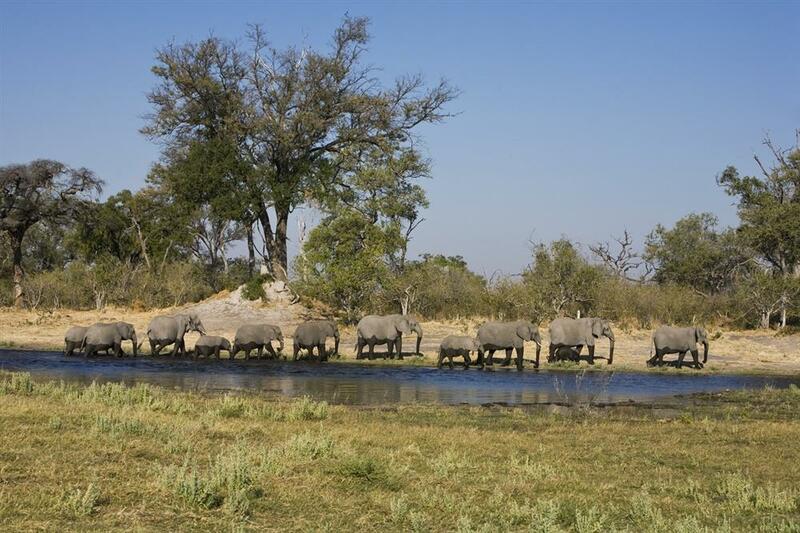 The region has all the habitat diversity to make it a haven for wildlife, and is well-known for its elephant concentrations as they congregate along the waterways and lagoons during the dry winter months. 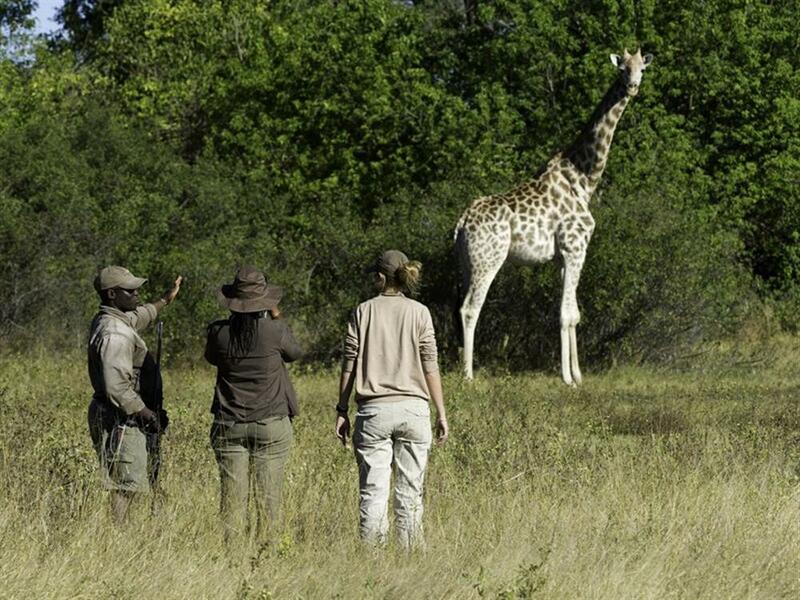 General wildlife viewing is excellent year round including impala, wildebeest, red lechwe, Burchell's zebra, giraffe, Cape buffalo, chacma baboon, vervet monkey, and warthog. 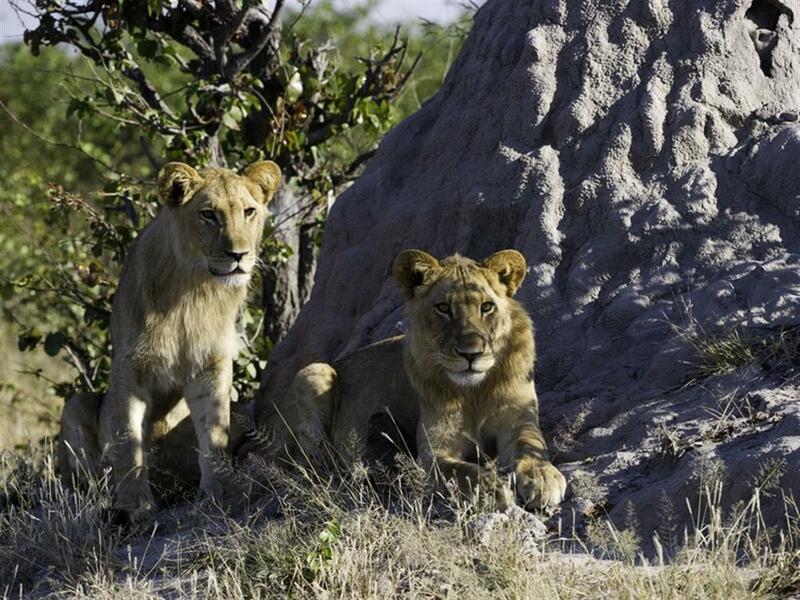 Predator sightings of lion, leopard, cheetah, wild dog and spotted hyaena are good. 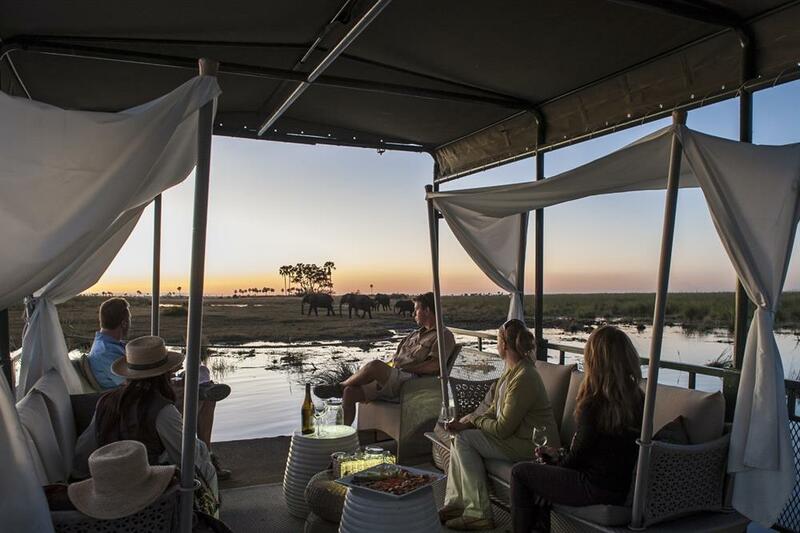 Wildlife viewing is the primary activity at DumaTau Camp, either on day and night game drives or while on foot and on the water (levels permitting). 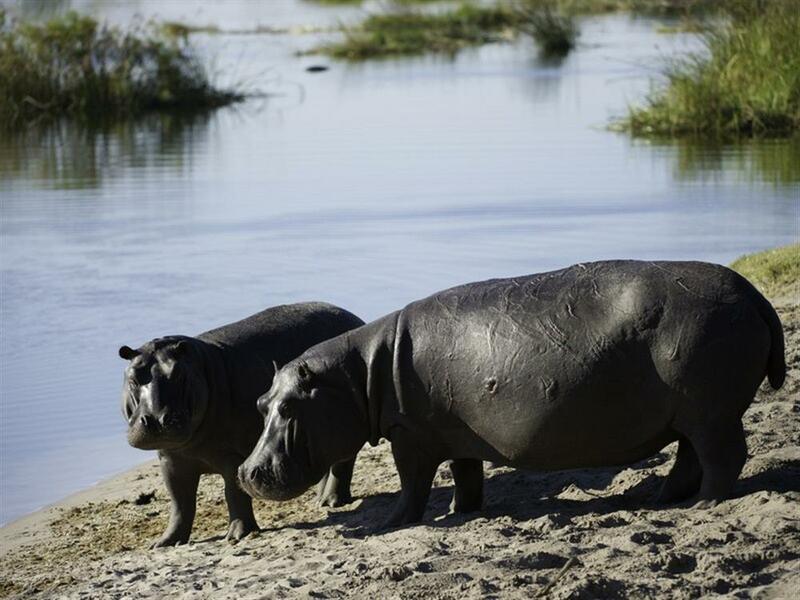 Short nature walks can be taken along the Linyanti River and Savute Channel, while the camp's boat takes visitors along the waters of the Linyanti, with hippo and waterfowl alike to entrance. There are also a number of platforms and hides from which to view and photograph animals and birds. 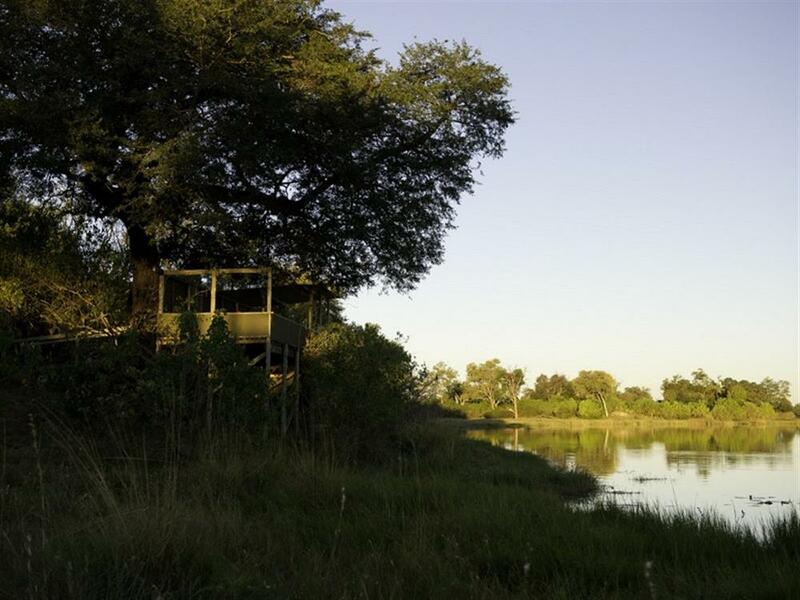 One of the best hides is right at the source of the Savute and many species of game and birdlife can usually be seen from this hide.